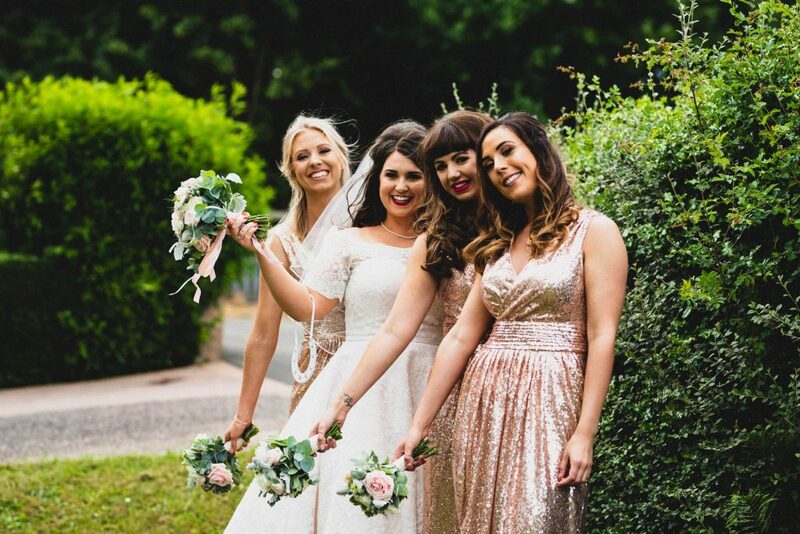 There are plenty of articles and resources out there that will give you a full breakdown of all the duties a Maid of Honour and the bridesmaids are responsible for carrying out before, during and after the wedding. They will try to impress you by letting you know the difference between a Maid and Matron of Honour. I have no doubt that they are extremely interesting and useful. 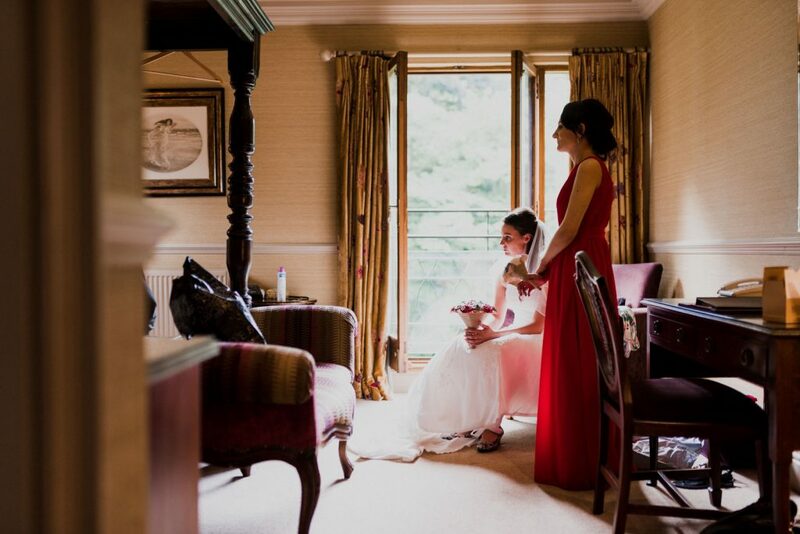 As a wedding photographer I have been behind the scenes of many weddings and one observation I have made is just how crucial the Bridesmaids, and crucially the Chief Bridesmaid is to the success of the day. To qualify that, let’s talk about what success actually means in this context. 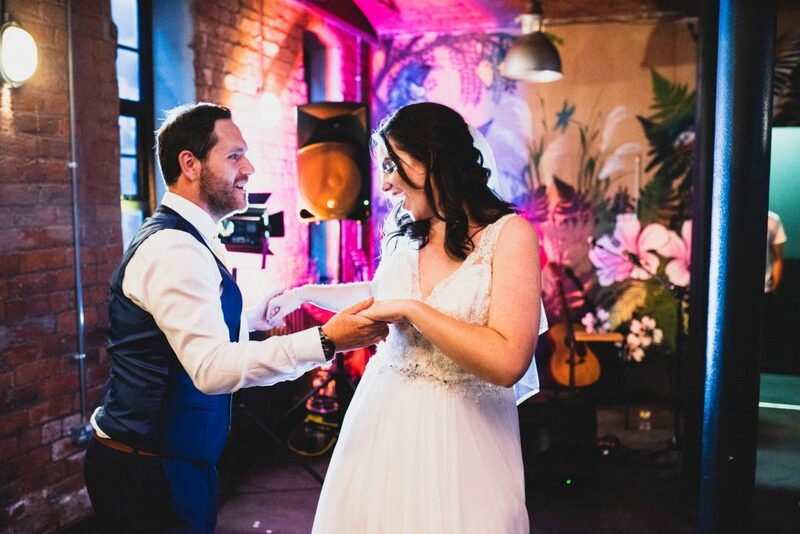 All photos in this article were taken by JLM Wedding Photography. How would you define a successful wedding? When you have been planning a wedding for 18 months it’s easy to get wrapped up in the details. To me, a wedding is a success if the bride is happy. This brings be nicely onto what I believe is the role of the bridesmaids. Making sure the bride is happy. They can do that by being her buffer for the day. 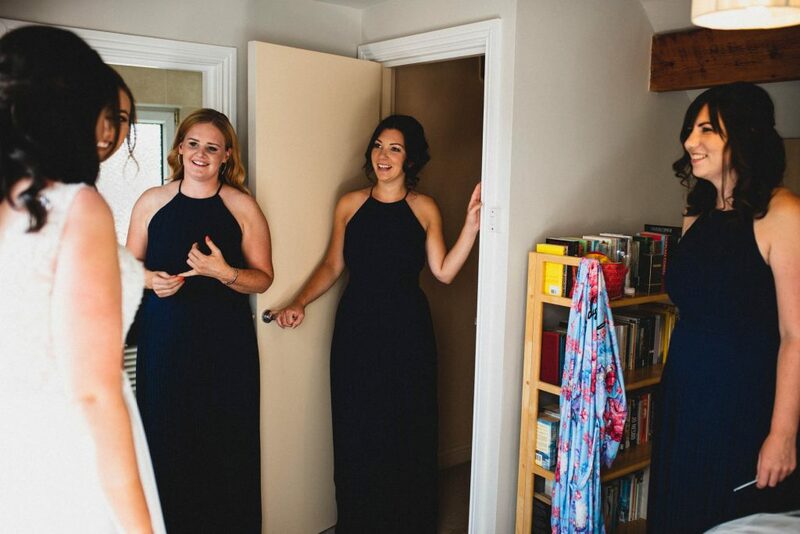 Essentially, the bridesmaids should act as the bride’s entourage. If you think about when a celebrity arrives at a hotel. They wouldn’t go up to the desk and check in. They would stay in the car until it was time to go up to their room. They don’t deal with all the hassle of giving credit card details or the stress of a double booking. As far as they are concerned everything is going fine and they are having a relaxing and enjoyable experience. On the wedding day this is the job of the bridesmaids. Even if the bride has done most of the planning up until now, she needs to hand all the organisation over so that others can take over. The idea of being the bride’s buffer is to make sure that she is not made aware of anything that could cause her any stress. This can be little things like the venue dresser has a question about the chairs, or something more serious like the cake hasn’t arrived yet. If you are the bridesmaids, do your best to handle the situation without the bride knowing about it. Obviously if it gets to the point that you know something is going to go horribly wrong then maybe let her know, but the idea is for you to do your best to soften the blow. Generally speaking, the venue’s wedding coordinator will keep the timeline moving from the ceremony onwards. 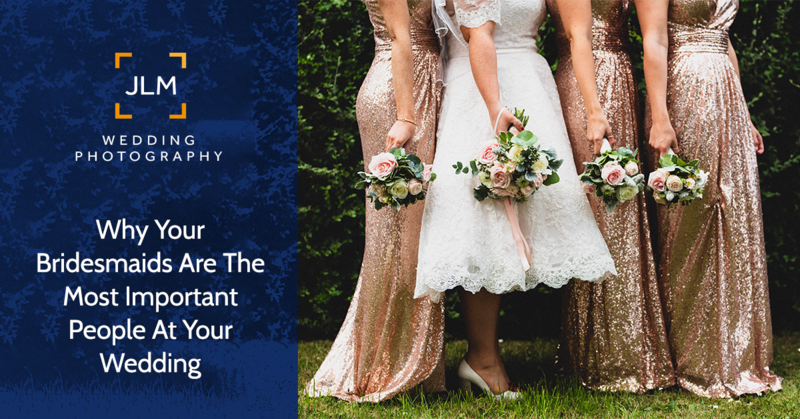 Prior to that someone needs to make sure everything is running on time so that the entire bridal party is ready when the coordinator or wedding car arrives. This involves having a plan. Make sure there is enough time to get all the hair and makeup done. Also, make sure to allow enough time to get the bride into her dress as those things can take much longer than you might think to get on. I am usually one to get ready early. I would much prefer to be ready and waiting than rushing to get ready at the last minute. In my experience, things go much more smoothly when there is a clear half hour of waiting time where everyone is ready. The added bonus of everyone being ready early is the opportunity to get some nice photos of the bridal party before the wedding. 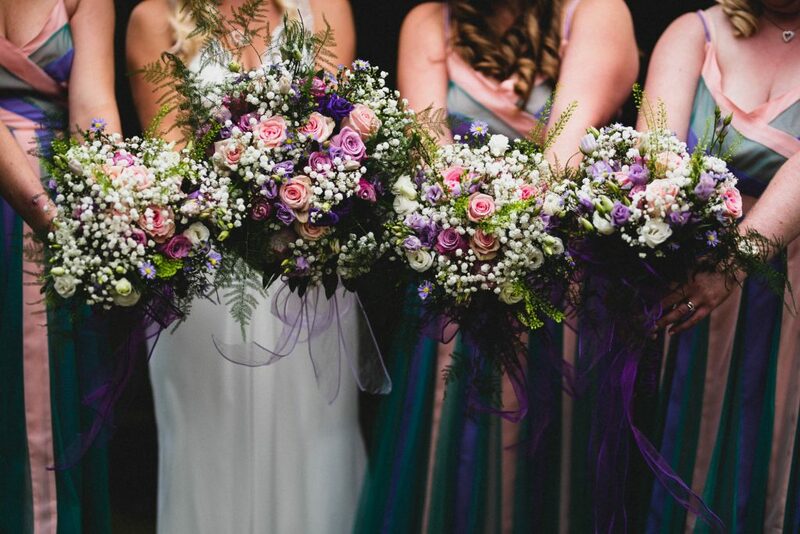 The bridesmaids are there to act as a buffer for the bride. Their goal is to make sure that the bride has a perfect day, and that means she doesn’t get exposed to problems or niggles that might cause her stress. Oh, and there is also the matter of helping the bride go to the toilet in her wedding dress. So, I hope that was helpful. 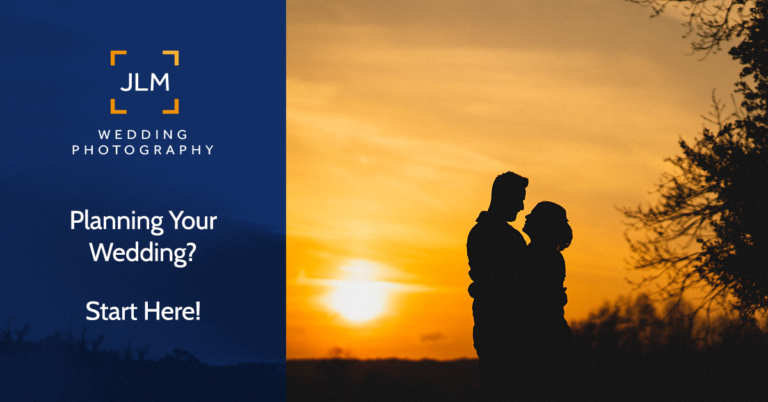 If you are looking for a photographer for your wedding why not give me a shout. Oh and as a bonus for those who stuck around to the end and didn’t already know the answer to my question earlier. The difference between a Maid of Honour and a Matron of Honour is simply that a Maid is unmarried, Matron is married. So there ya go.